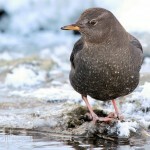 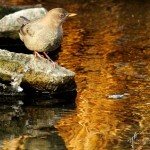 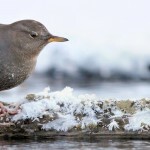 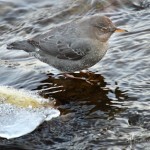 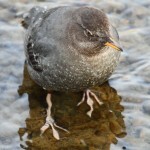 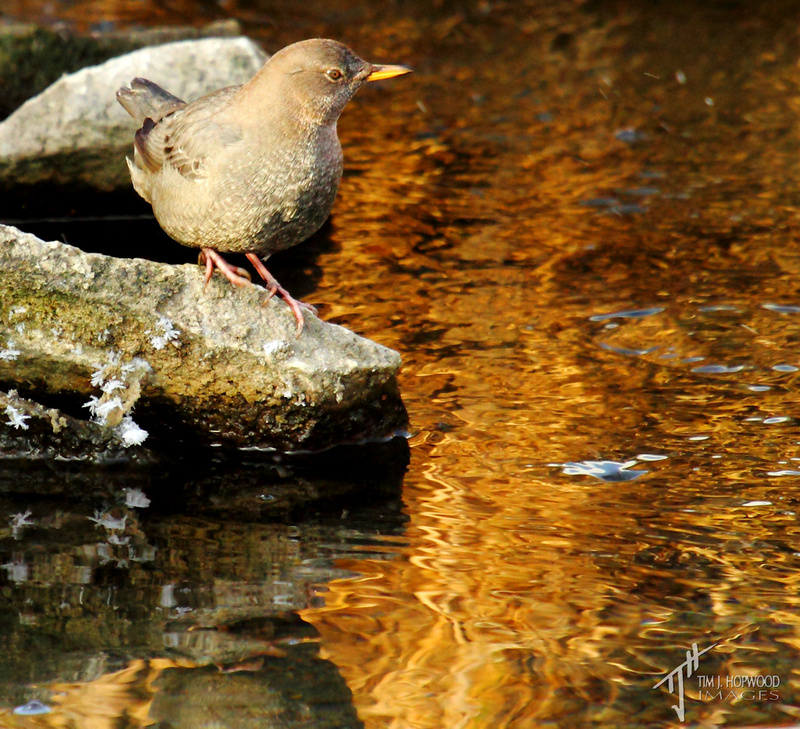 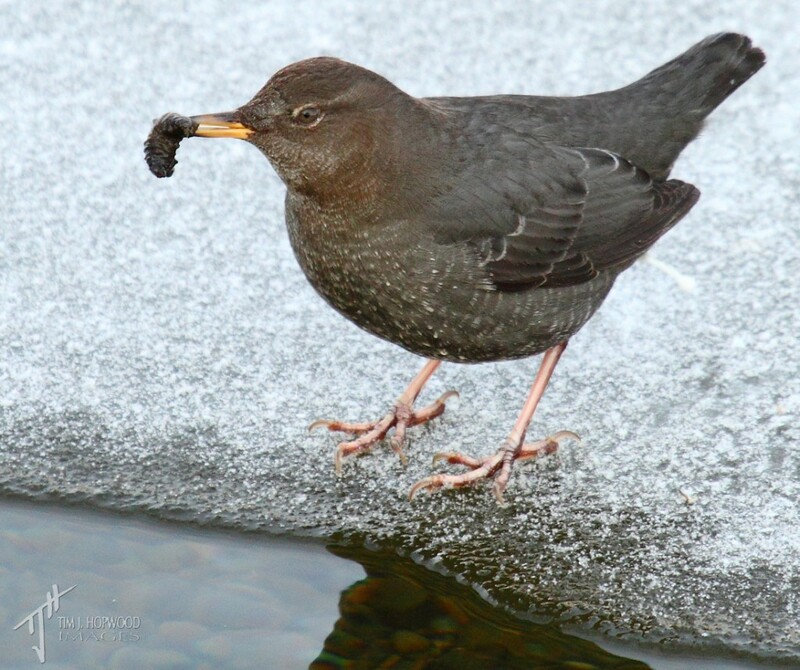 After three attempts, I finally found the American Dipper that had been reported at Votier’s Flats in Fish Creek Park. 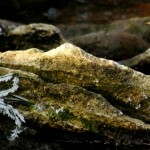 These shots come from two separate visits over the Christmas period. 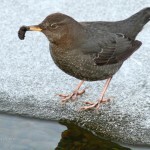 Another life bird and a fun bird to watch!